In celebrity news, Drew Barrymore opens up about the hardship she went through after her divorce from Will Kopelman. According to UsMagazine.com, she will not be acting any time soon. The former celebrity couple’s divorce had a big impact on her. “I personally was in a very dark and fearful place, and then this script came along, and I was like, ‘Yeah, I don’t think it’s a good time,’” she said.”I was not looking for a job,” Barrymore continued. “I had actually stopped acting for several years because I wanted to raise my kids, but then a shift happened in my life and I was separating from their father and it was just a very difficult time.” We sure are glad Barrymore is no longer in that dark place! This celebrity divorce was not easy for Drew Barrymore. What are some helpful tips to coping with the divorce process? As if being a parent isn’t enough stress, actively parenting with an ex can be a high stress situation that seems to have no silver lining. You ended your relationship with that person for a reason, yet you have to find a way to keep things not only civil, but open and respectful for the sake of your child(ren). How can you rock co-parenting as well as celebrity exes like Drew Barrymore and Will Kopelman? Check out Cupid’s parenting tips for co-parenting like a rockstar! …Click to read more about our parenting advice! Another day, another celebrity divorce. This time it’s Drew Barrymore and Will Kopelman’s celebrity relationship that took a turn. According to UsMagazine.com, Barrymore admitted on Chelsea Handler’s Netflix show Chelsea that her celebrity divorce felt like a failure. However, she has been blessed to have the support of the people surrounding her. Barrymore stated, “What I do want is girlfriend time.” In celebrity news, Barrymore is trying to be positive in the aftermath of her divorce, and sometimes all you need is your friends to get you through it. Amid celebrity divorce, Drew Barrymore just wants to hang with friends. What are some other ways to cope with a fresh break-up? Drew Barrymore gave birth to her second daughter, Frankie, on April 22 and the transition period of bringing her home has been “great” according to UsMagazine.com. At a recent press conference for Barrymore’s latest film, Blended, a comedy she stars in with fellow actor Adam Sandler, she couldn’t hide how “happy” she is as everything is “really good” in her life at the moment. The star actress, 39, also recently celebrated a casual mother’s day with her husband, art advisor Will Kopelman, 36, and 19-month-old daughter Olive with, “Sweatpants, Games of Thrones, takeout”. How do you strengthen your relationship after having a second child? A congratulations is in order for Drew Barrymore and her husband Will Kopelman, who just announced that they’re awaiting the arrival of their second child. “Last time I never commented on it and people just stalked me the entire time,” Barrymore told People. “So yes, it’s happening, it’s true. I tried to keep a secret for as long as possible.” The happy couple are already parents to daughter, Olive. How do you know when to announce your pregnancy? Actress Drew Barrymore stepped out with husband Will Kopelman and infant daughter Olive in NYC, Saturday, UsMagazine.com reports. The actress held her man’s arm as they walked casually in jeans, sweatshirts, and warm coats, pushing the baby girl in her red stroller. Little Olive had a fleece onesie to keep her warm in her stroller, as well as a monkey stuffed animal to keep her company. What are some ways to introduce your new child to the world? 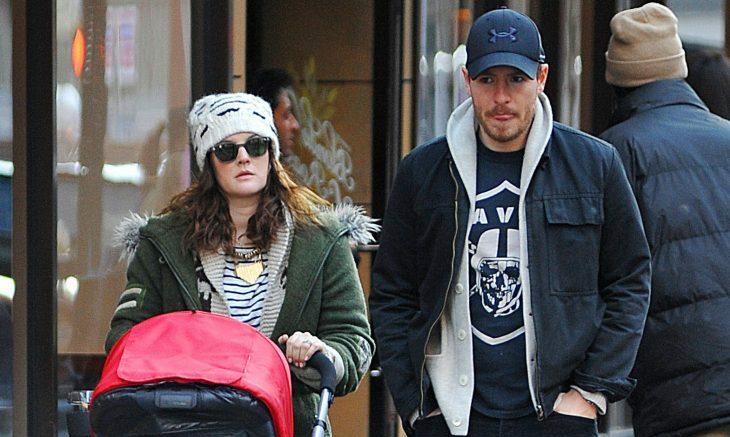 New parents Drew Barrymore and Will Kopelman recently made their first public debut, according to People. Their daughter, Olive Barrymore, was welcomed into the world on September 26th, though this is the couple’s first appearance together since her birth. The pair attended Saturday’s LACMA 2012 Art and Film Gala that was also attended by Jennifer Aniston and her new fiancé Justin Theroux. Barrymore and Kopelman mingled with other guests and were photographed showing their phone to Aniston and Theroux. Were they showing off photos of their new baby girl? What are some signs that it’s time to go out after having a baby? …Click here for more of our expert advice. Art consultant Will Kopelman is thrilled that his wife, Drew Barrymore, is expecting. 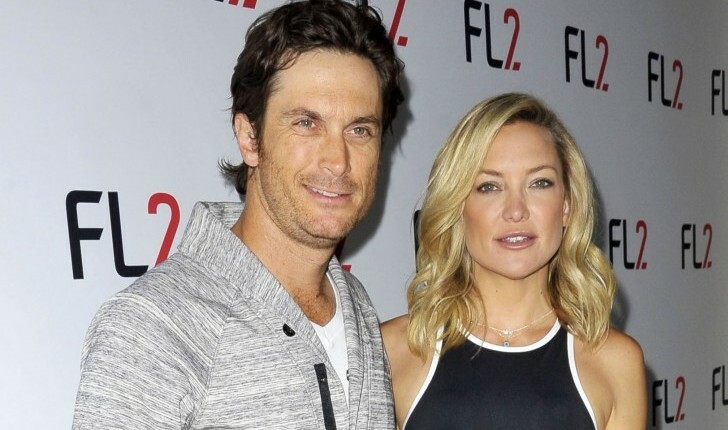 At their wedding on Saturday, Will announced “I’m excited to meet the newest member of our family,” a source tells USMagazine.com. The couple married at Barrymore’s estate in Montecito, California. Guests at the ceremony included Reese Witherspoon, Scarlett Johansson and Steven Spielberg. How do you know if your partner will be a good parent? 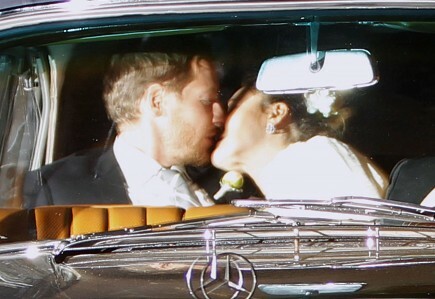 Newlyweds Drew Barrymore and Will Kopelman shared a happy and passionate kiss as they left their wedding on Saturday. According to UsMagazine.com, the couple drove off in a classic Mercedes after the ceremony, sharing one public kiss before leaving to San Ysidro Ranch. Where are some romantic locations to spend your wedding night? 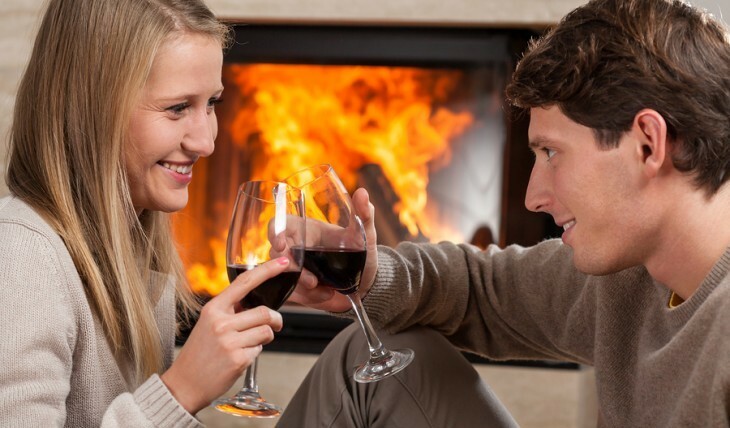 What are some unique ways to celebrate your engagement? Rumor: Is Drew Barrymore Fighting Morning Sickness? Rumors are still flying around about whether Drew Barrymore is pregnant or not. Although Barrymore and fiancé, Will Kopelman, aren’t commenting on the allegations, the Big Miracle actress has been dropping small hints that she may be expecting. Barrymore was photographed carrying a box of Premium Saltine Crackers to lunch in L.A. Could she be battling morning sickness? 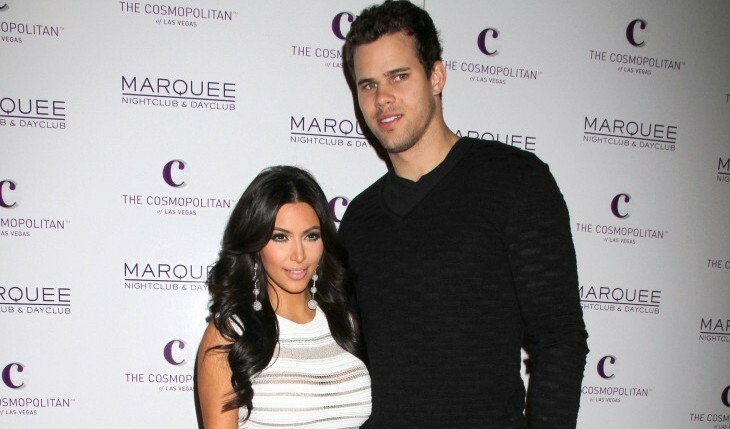 According to UsMagazine.com, a source confirmed that the couple are excited to welcome their new baby. It looks like “moms” the word … for now. How do you support your partner when pregnancy gets tough? Rumor: Is Drew Barrymore Pregnant? After being spotted leaving a doctor’s office holding a sonogram, as seen on TMZ.com, it is rumored that Drew Barrymore and her fiancé Will Kopelman could be expecting their first baby. According to People, the couple would like to become parents. “Drew is so motherly. Will would like to be a dad. Family is so important to him,” said a source. However, Barrymore’s rep had no comment regarding the pregnancy. In 2006, Barrymore told People, “I definitely feel the beginnings of a tick-tock. Whether I have children or adopt, whatever form a family comes in, I would absolutely love to have it.” Recently, Barrymore has been seen wearing loose fitting clothing whenever she was in public. What do you do if you find out you’re pregnant before your wedding? Drew Barrymore is already having a very happy new year. Barrymore’s rep confirmed to UsMagazine.com that Barrymore and her beau, Will Kopelman, 34, are now engaged. An art consultant, Kopelman popped the question in Sun Valley, Idaho, sometime during the holiday season, according to a source. The newly-engaged twosome, who was first spotted as a couple around February last year, briefly dated in 2010, but split up at the time, only to reunite later. What are the advantages of getting engaged on a special occasion?